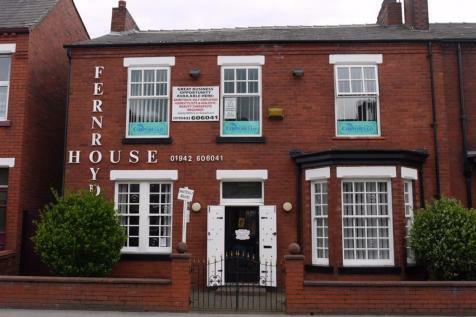 Former Labour Club with function hall, snooker hall and public bar plus office space and meeting rooms, plus freehold land interest.To be sold by public auction. 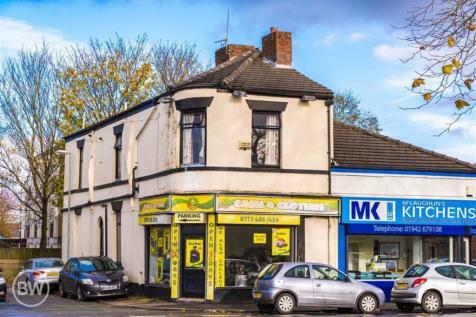 Known as the "Abbey Bar"
PORTFOLIO are pleased to bring to the market FOR SALE this Commercial Property in Leigh Town Centre, Would be ideal for someone looking for office space or an Investment. 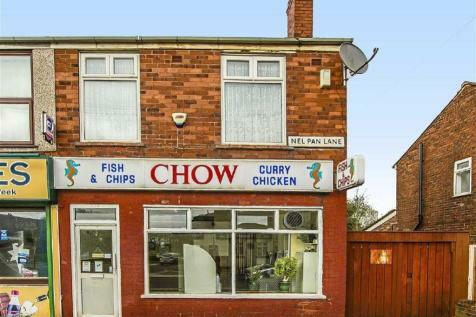 OFFERS OVER £200,000. 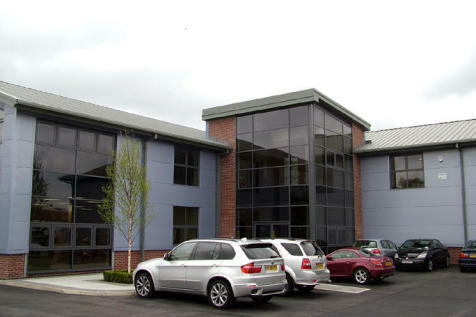 To arrange a viewing telephone PORTFOLIO today on 0161 830 8833. 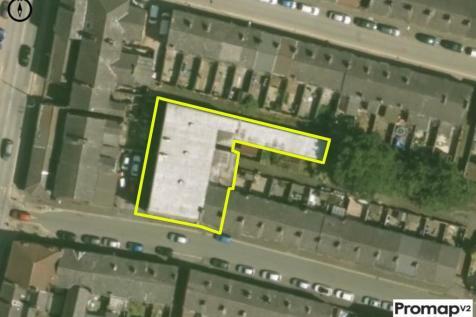 HUNTERS are proud to market for sale a detached commercial premises on The Avenue. 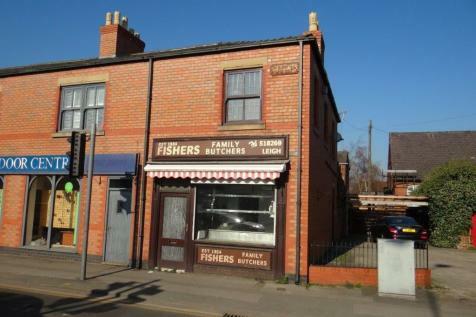 Situated in an established location and on a busy main road with good passing trade is this former Butchers Shop with accommodation above offering good potential for conversion to a variety of purposes subject to usual planning consents. 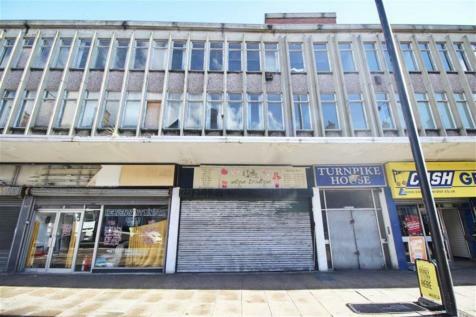 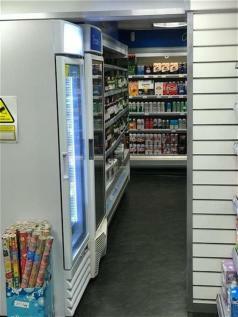 Two commercial premises situated in a prominent town centre position. 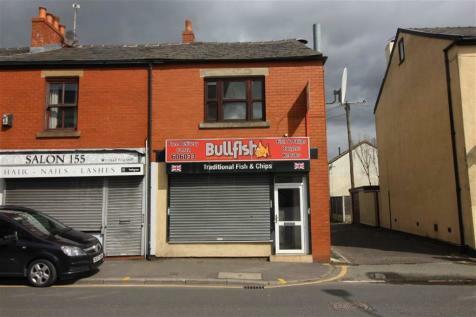 Currently both properties are tenanted with well established businesses so therefore it would be an excellent investment opportunity. 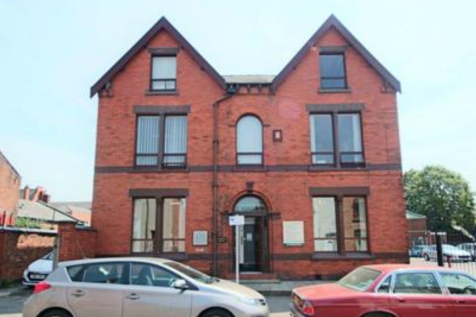 For any further information regarding the properties or tenancies please contact the branch. 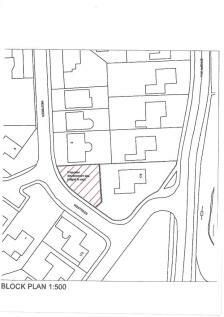 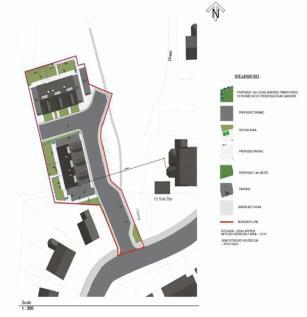 Prime Building Plot with the benefit of Outline Planning Permission for residential developmentApplication No. 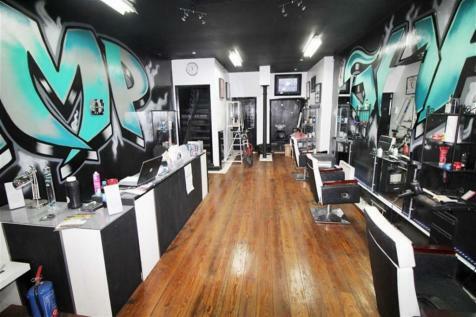 A/18/85903/OUT. 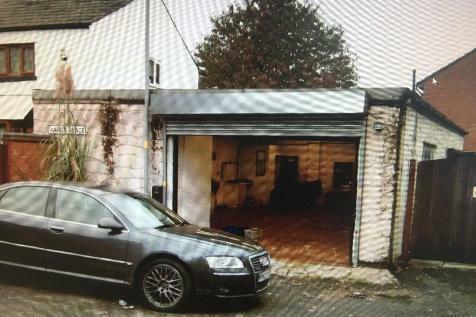 Lock up Garages to rent off Chapel Street, Leigh for garaging of cars or storage. 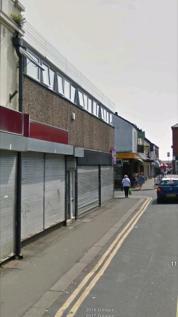 Rent for £40.00 per month.For further details call 07982 511319 or 01942 271049.